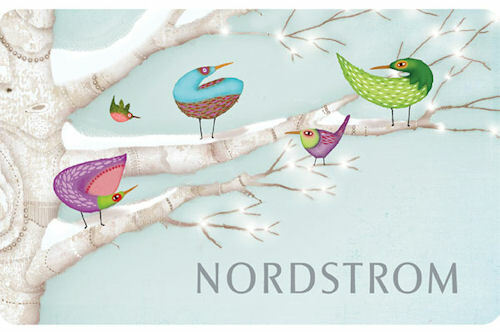 Handmade and boutique bargains and a Nordstrom giftcard giveaway!! I am excited today to announce a very cool online shop called VeryJane. Have you signed up for Groupons or other daily deals in your city? 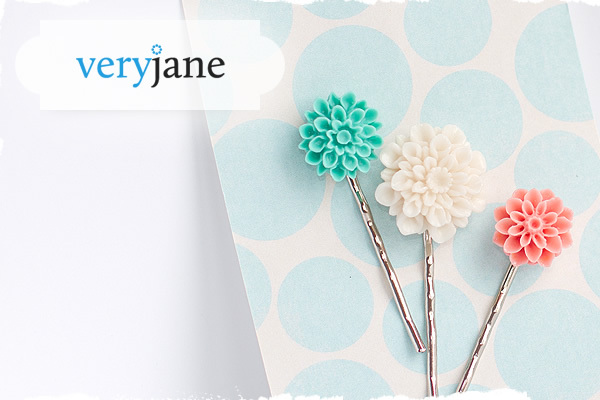 VeryJane is like that but for handmade and boutique items--love those! VeryJane is brand new and will have all kinds of fun deals on accessories, clothes, home goods, and other lovely stuff made by artists and small businesses. Until May 2nd, all their deals are FREE to new members! So, all you have to do is sign up and you can access free deals until May 2nd, and then all kinds of good bargains afterwards! To thank you for joining, VeryJane will give one of my readers a $25 Nordstrom giftcard. Just head over there by clicking here and sign up! 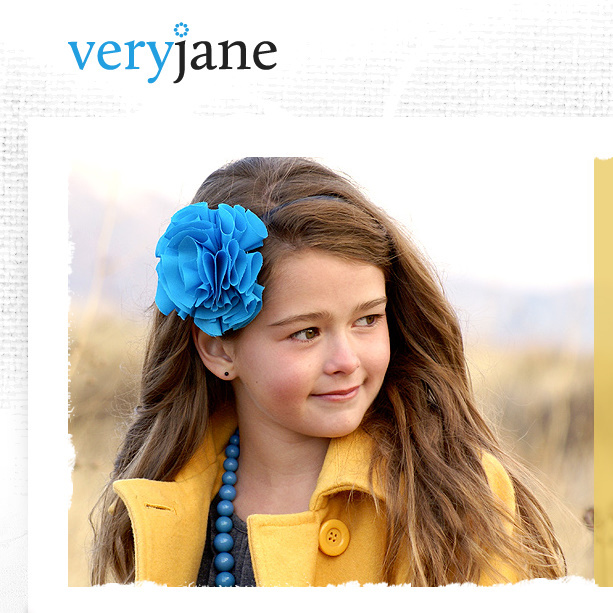 I love getting daily deals on local businesses and VeryJane does the same thing for cute online stuff. Check it out! I love the idea of a Living Social / Groupon type site for handmade and boutique items! I just signed up. That's a great idea. I just signed up. Thank you for posting this! Great idea! I just signed up. It is a great idea. I can't wait to see all the things on it. Just signed up! What a cool site! I signed up. I love it! So cute!! I love this idea! Also, those lucite cabochon hairpins are gorgeous. Looks awesome! Just signed up!